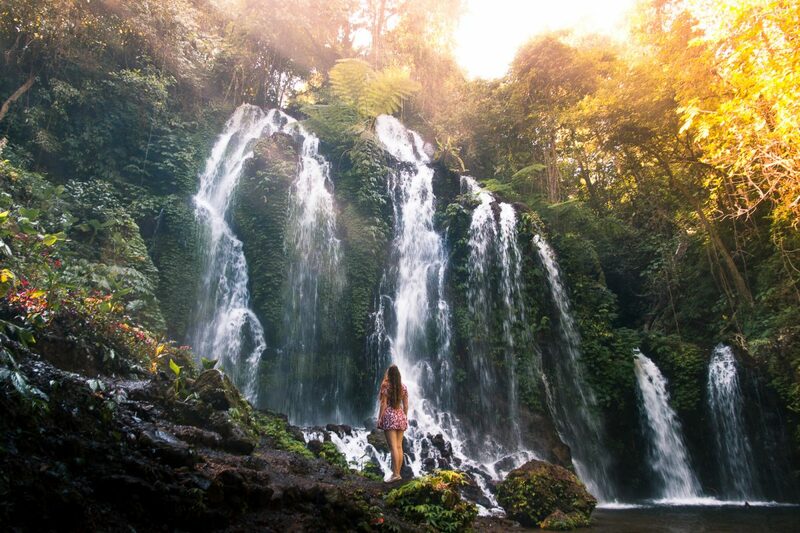 In the far North of Bali there are many waterfalls, from exploring the Sekumpul Waterfall, to the Banyumala Twin Waterfalls, the North of Bali seems to be home to the most beautiful waterfalls of them all. 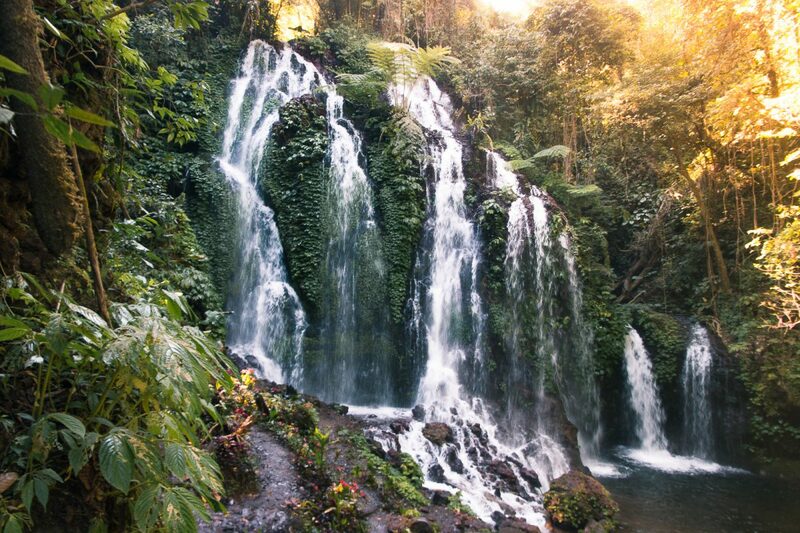 But there is one waterfall that is barely known to the many travelers of North Bali: The Banyu Wana Amertha Waterfall. Now, even though the Banyu Wana Amertha Waterfall is a stunning waterfall, the best secret lies in the fact that your entry ticket does not only provide access to one waterfall, not two, but three waterfalls, and should you be visiting in the rain season, it could be as many as four. The area of the Banyu Wana Amertha Waterfall is home to four stunning and diverse waterfalls, with all of them deserving a visit! 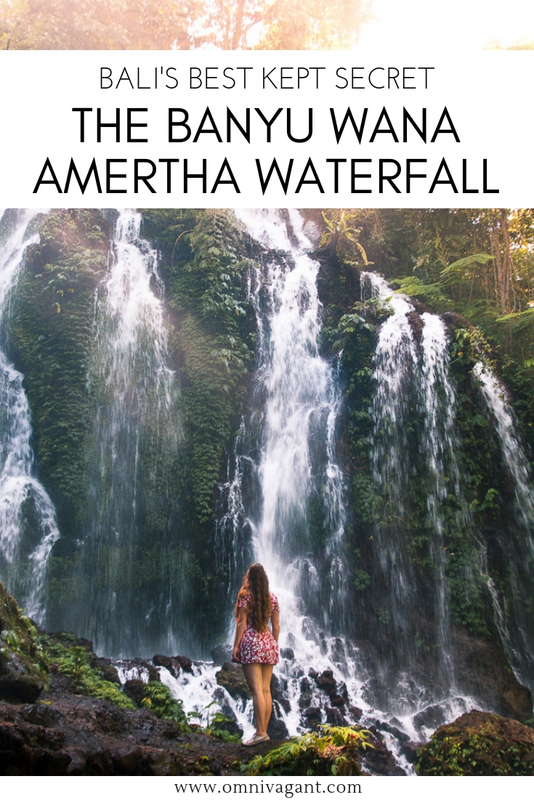 Read here everything you need to know about the Banyu Wana Amertha Waterfall! 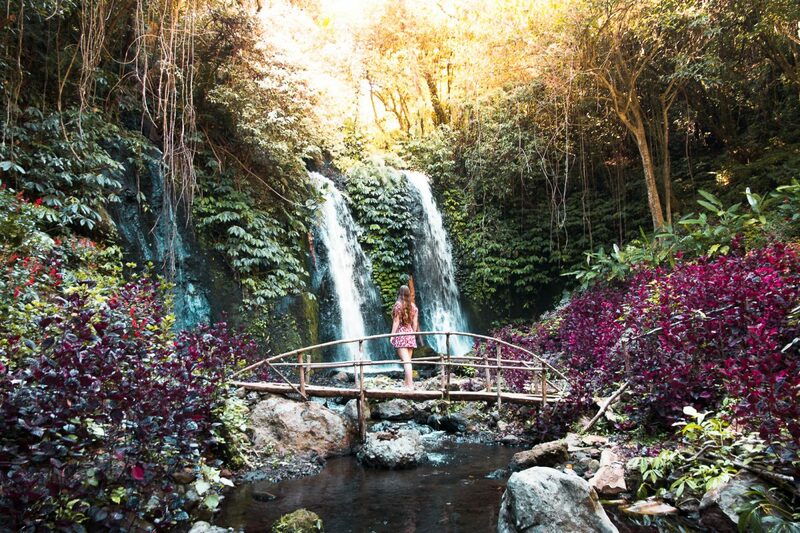 The Banyu Wana Amertha Waterfall, and the three other sister waterfalls, with one also being know as the Bhuana Sari Waterfall, are located in the North of Bali. To give you a better idea of where the waterfall is located, refer to the map below, showing the exact location of the waterfall. 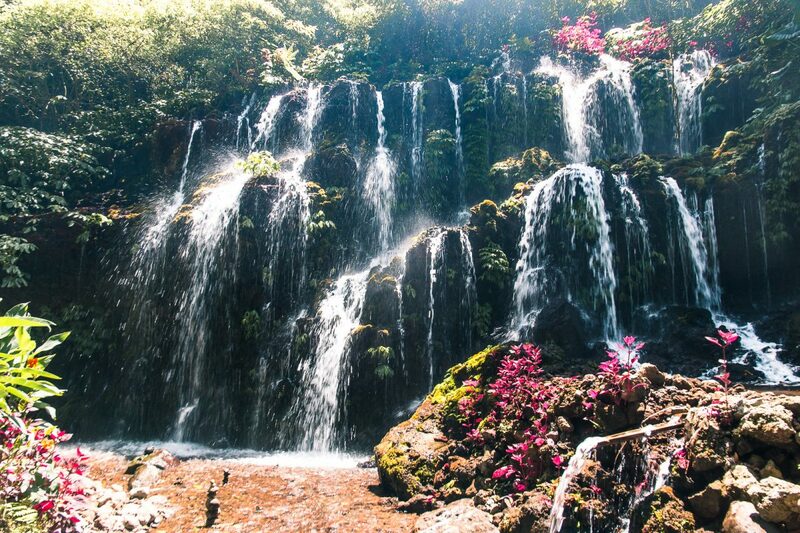 Visiting the waterfall can easily be combined when visiting either Bedugul or Lovina! 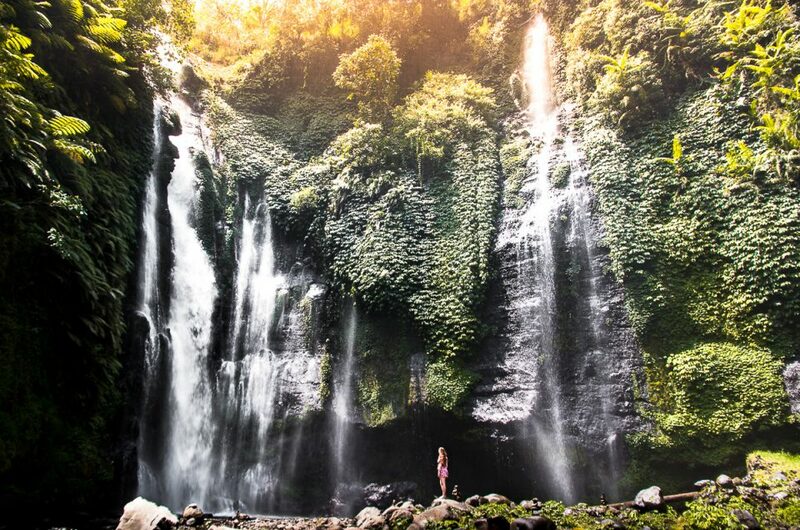 You can also visit the waterfall from Canggu or Ubud, but the drive might be slightly longer, and if the roads are busy it can take up to 3 hours to arrive at your destination. As the waterfall is located in the further North of Bali it is strongly recommended to either stay in Bedugul or Lovina. 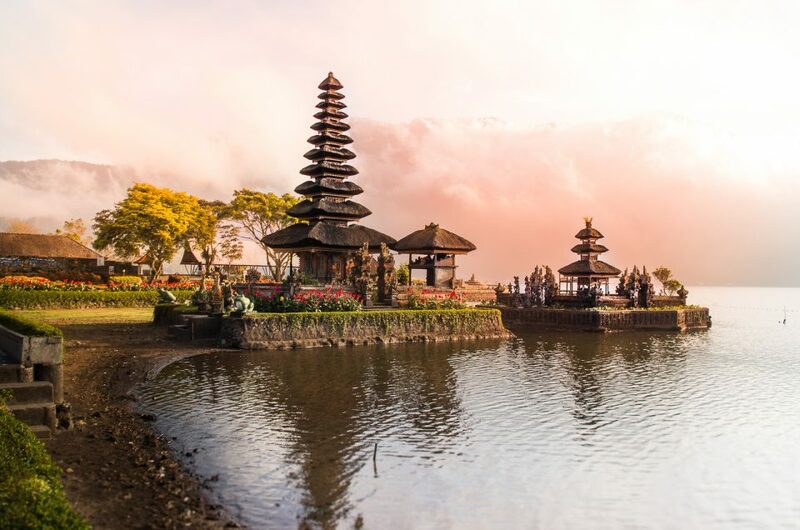 Both locations are located in the Northern part of Bali and create a perfect base to explore the different sights in the area. Read here our advice to help you determine if you should book a place to stay in Bedugul or Lovina. Lovina – If you love the beach, Lovina is the place for you. With stunning black sand beaches and the options of sunrise dolphin and snorkeling tours, it is a stunning beach destination. While located slightly further from some of the sights, Lovina is also a lot cheaper to stay in then in Bedugul. But due to the high quality of the infrastructure around the touristic areas it is easy to get back onto the main road and explore the stunning temples, beaches and surrounding waterfalls. We loved staying in Lovina. During our stay we stayed at Bayu Mantra Bungalows, a quiet and near beach location, perfect for the budget travelers! Bedugul – If your prefer lake destinations over beach destinations then Bedugul is the place for you. 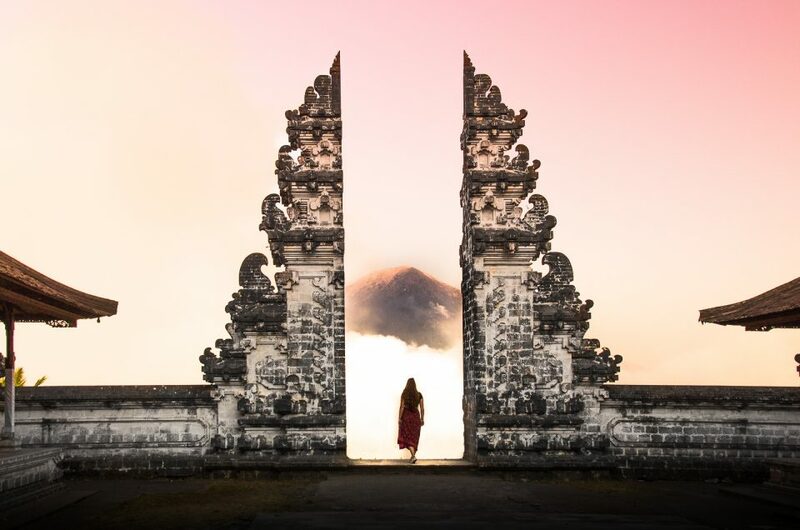 With its location only being one hour from the Northern ocean side of Bali it offers a perfect central location the explore the many temples, viewpoints, and waterfalls in the area. However, the prices of accommodation, compared to Lovina, seem to be slightly higher. 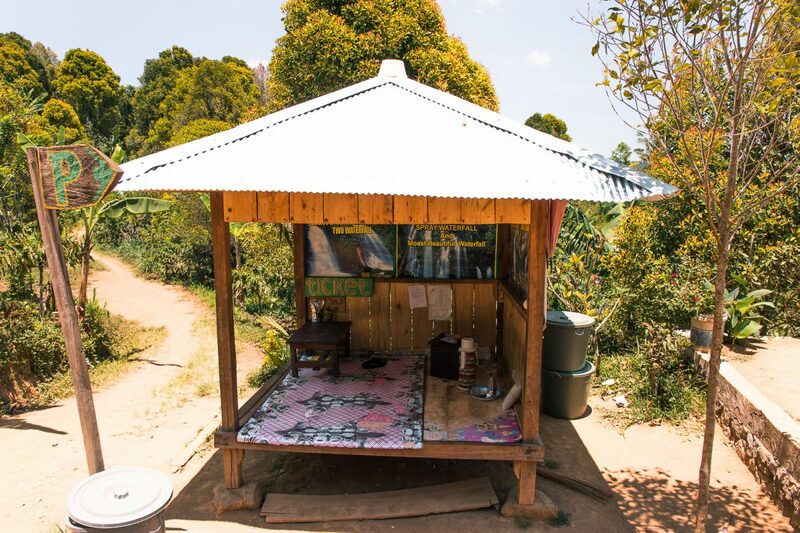 As hostels are not available yet in the area of Bedugul we highly recommend checking Booking.com to find the ultimate accommodation in Bedugul for you! Option 1 – Rent a Scooter: Renting a scooter or motorbike in Bali is very common for travelers and tourists. Motorbikes can be rented from almost any city or small town, and come in all shapes and sizes. However, renting and riding a motorbike or scooter does not come without risk. Riding in Bali is completely different from riding a motorbike or scooter in e.g. 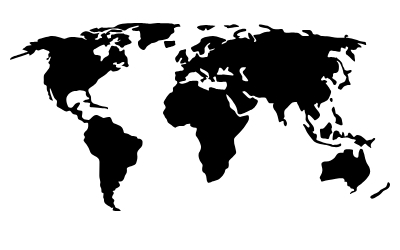 the USA or Europe. We would only recommend renting a motorbike if you feel confident and comfortable riding on bumpy roads and chaotic traffic. But if you do decide to rent a motorbike, it will mean ultimate freedom, as you may come and go whenever you please. 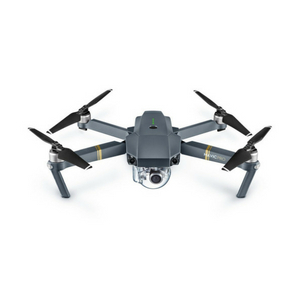 Estimated cost: Depending on the amount of cc’s, model, duration of rent and location of rental motorbike and scooter prices may vary. 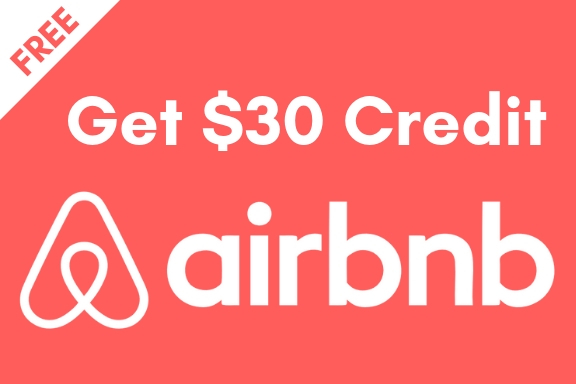 You rent motorbikes and scooters for as cheap as 3 – 5$ a day. For example: we rented a 150cc motorbike for 24 days and paid 55K IDR per day. Option 2 – Taxi service: If you have no experiences riding a motorbike or scooter, or simply just feel more comfortable in a car, then hiring a taxi service is the way to go for you! As public transportation, especially to natural sights such as waterfalls, are scarce in Bali, hiring a taxi service for a half or full day is common. Taxi’s can often be arranged by your accommodation, a booking agency within the more touristic towns, or simply from a stand on the street. 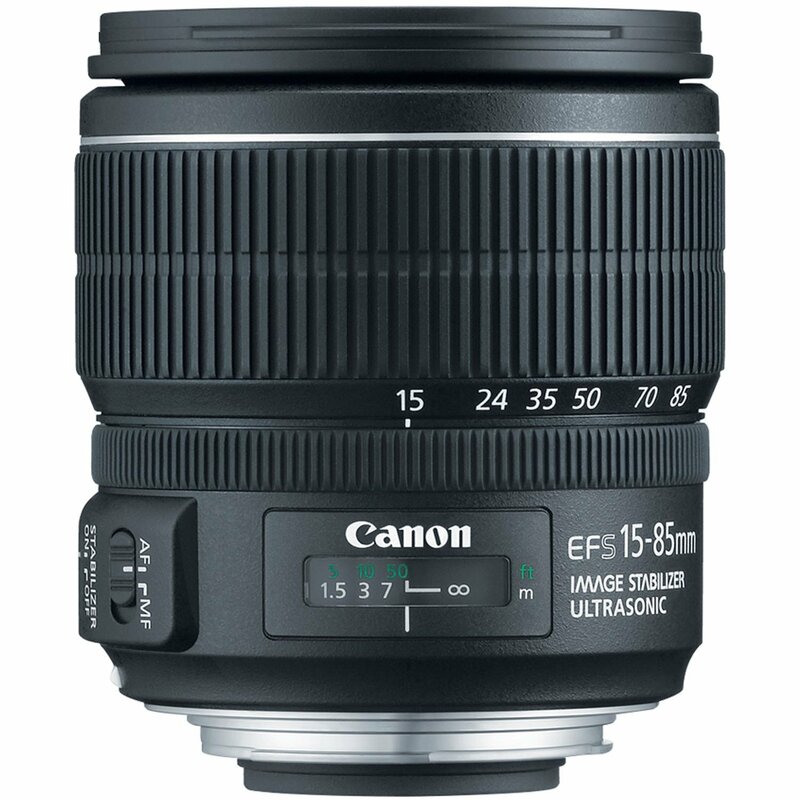 Often deals can be arranged in advance, in which you can see multiple sights in one day, with your taxi driver. Estimated cost: The price of hiring a taxi service depends on the distance, duration (half or full day) and where you book it. We have seen taxi services as cheap as 300K IDR for half a day, to 1 Million IDR for a whole day. Now that you have arranged accommodation and transportation, it is time for some adventure! 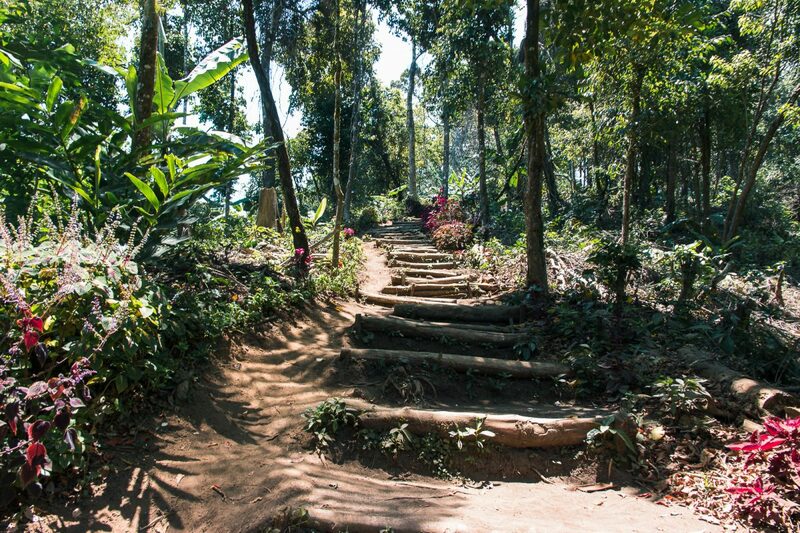 Once you arrive at the waterfall you will have to pay a small entry fee of 20K IDR before continuing the path down. The path has just been newly built and in many parts is still in construction, but is easy to walk. The steps only slope down slightly and within 10 min you will find the first signs and crossing in the road. From here you can follow two paths, each leading to two waterfalls. We will discuss the waterfalls that are on the right hand path first. While these waterfalls did not seem to have an official name it was described as the twin waterfalls and the spray waterfall. While the twin waterfalls are rather small, it is still a beautiful sight and we definitely recommend a visit. The spray waterfall was our favorite waterfall, and you will definitely understand why it has been named the spray waterfall! Be careful where you step, at both waterfalls, as it tends to get slippery and don’t forget to bring your bathing suit so you can fully enjoy the waterfall and go for a refreshing swim! 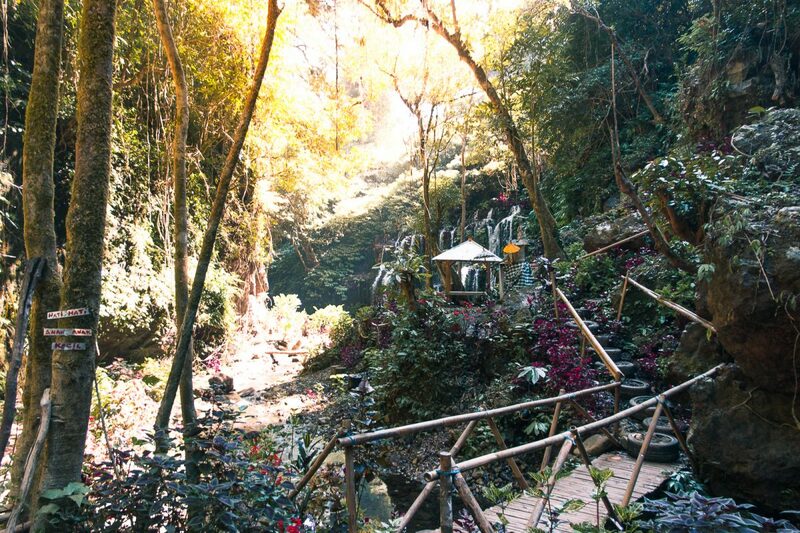 Once you feel refreshed and ready to explore again head to the waterfall where this place gets its name from, the Banyu Wana Amertha. Supposedly there are two waterfalls in this location: the Banyu Wana Amertha Waterfall and the Bhuana Sari Waterfall. However, due to visiting in the dry season there only seemed to be one present. Needless to say, that only this waterfall was beautiful enough for us to recommend visiting these waterfalls to you. The Banyu Wana Amertha Waterfall is like a curtain of rain, stretching out over a large rock wall, covered in stunning vegetation. The water is refreshing and flows calmly, making it pleasant to simply take a (very small) dip in before heading up the stairs again. Find some more photos of the stunning Banyu Wana Amertha Waterfall below. Bring sandals or water shoes so you can easily walk through the water in the waterfall, the rocks can be sharp and slippery! Bring some water and snacks down to the waterfall, there are no options of buying any once going down the steps of the waterfall. That said, be sure to bring all your trash back up and deposit it in a bin, leave nothing but footprints. Don’t forget to bring some money, the entry fee for all the waterfalls together in Oct ’18 was 20K IDR. There are multiple waterfalls at this location, so take enough time to see all of them. 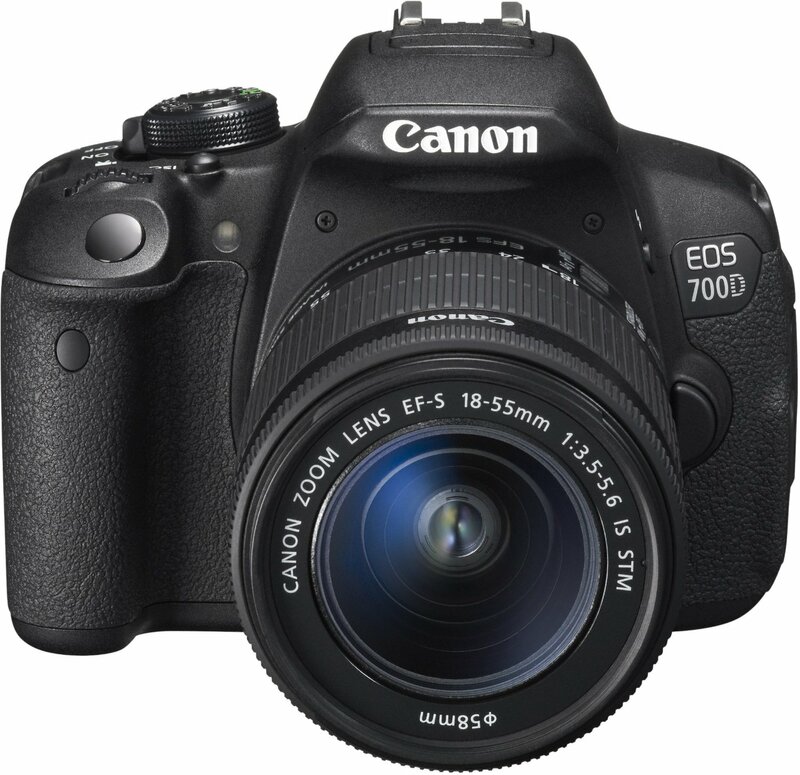 Planning on taking photos? 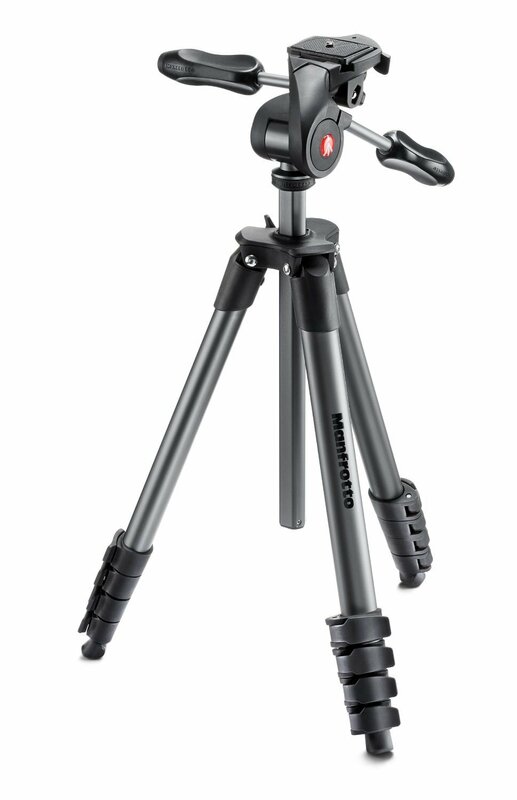 Be sure to bring a cloth to clean your lens in between as the fine and misty spray can easily ruin your photos. Expect to get wet! Especially at the spray waterfall, so bring some swimwear or a dry set of clothes for afterwards. 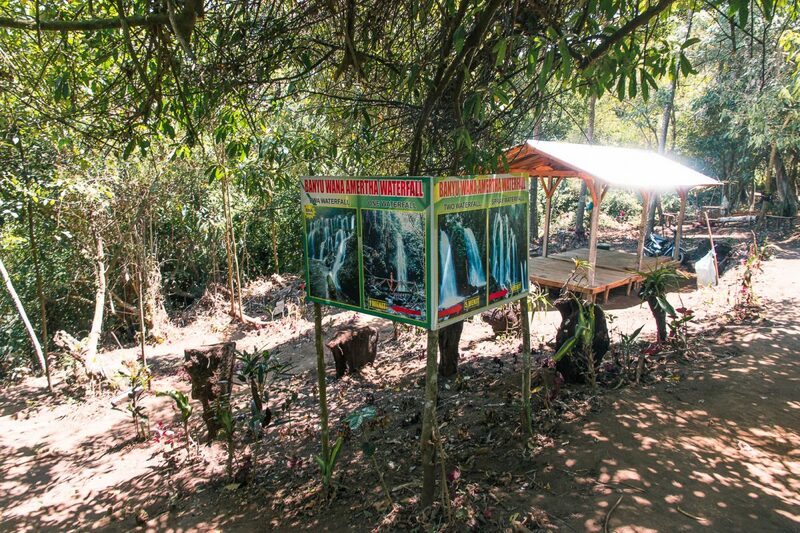 And there you have it, everything you need to know about visiting the Banyu Wana Amertha Waterfall in the North of Bali. 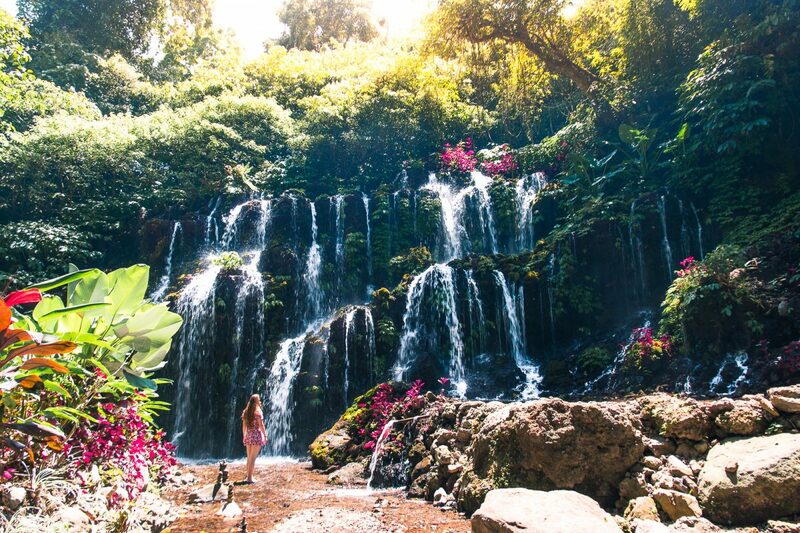 What is your favorite waterfall in Bali? Perhaps the hidden Tibumana Waterfall or the magical Tukad Cepung Waterfall? Tell us in the comments down below. And if you are traveling to Bali or Indonesia don’t forget to check out all our other articles on Bali or all our articles on Indonesia. Oh, and don’t forget to pin it for later! Oh wow this seriously looks incredible. Those pictures are just stunning. 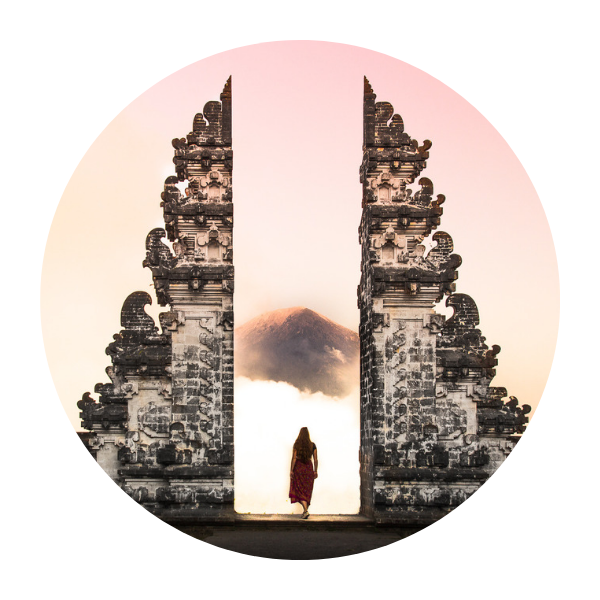 Never been to Bali but I like this place already from fellow bloggers! I hadnt seen this waterfall before though- the colours are amazing! Thanks for putting together useful transportation details too! Thanks Valentini! I hope you get the chance to visit Bali one day, it is such an amazing place!